Boiling an egg is not always an easy task, as we all know. There are times the egg comes out perfect, and other times the yoke is not fully cooked. Sometimes you do everything right and the shell is impossible to peel from the egg without you taking half of the egg white with it. Fortunately for us they invented egg cookers to make our lives easy. 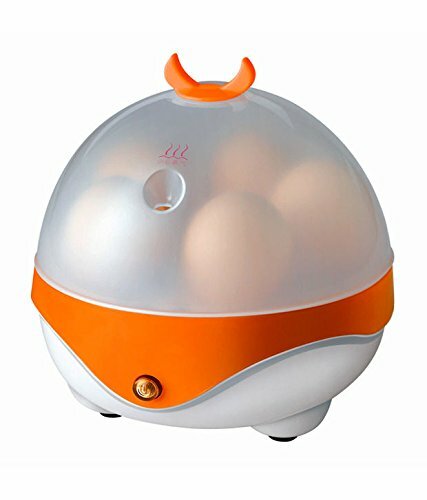 What Can an Egg Cooker Do? 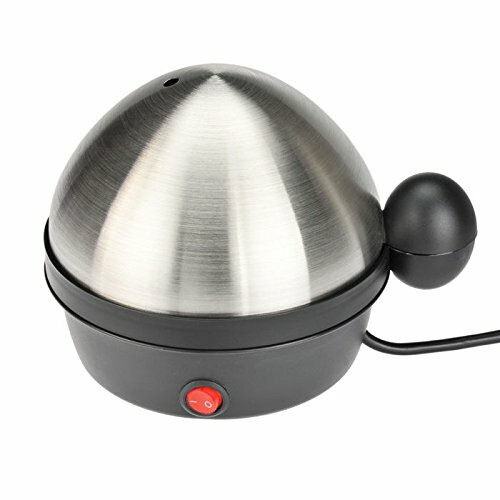 There many types of egg cookers, each with its unique features and capabilities. For most, you will add a certain amount of water to the machine and set it to the desired cooking method. They can produced a hard boiled egg or a soft boiled egg, which ever style you are trying for. 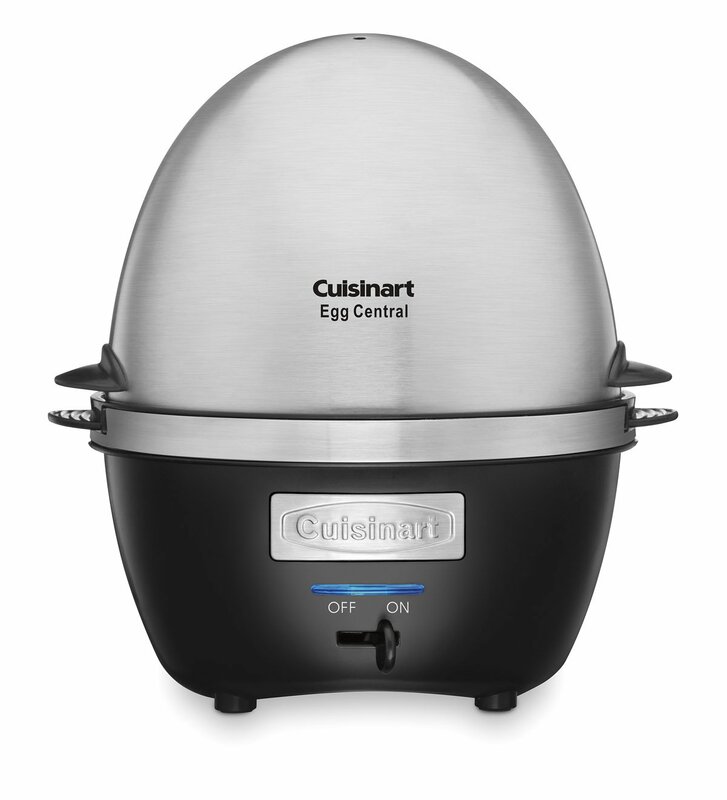 An egg cooker, depending on the model, can also make poached eggs or even omelets. It will all depend on the amount of money that you want to spend. 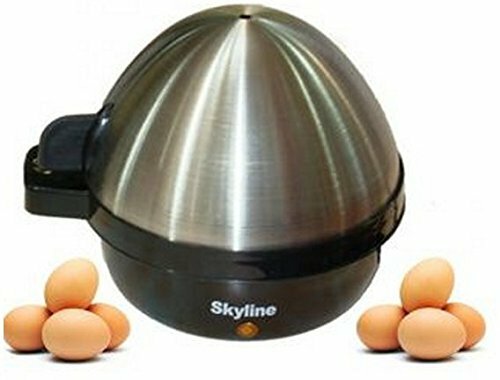 There are number of things that need to be taken in consideration while buying the right egg cooker, besides the cost and the significance of each will be based on your needs. How many eggs would you most often want to boil? 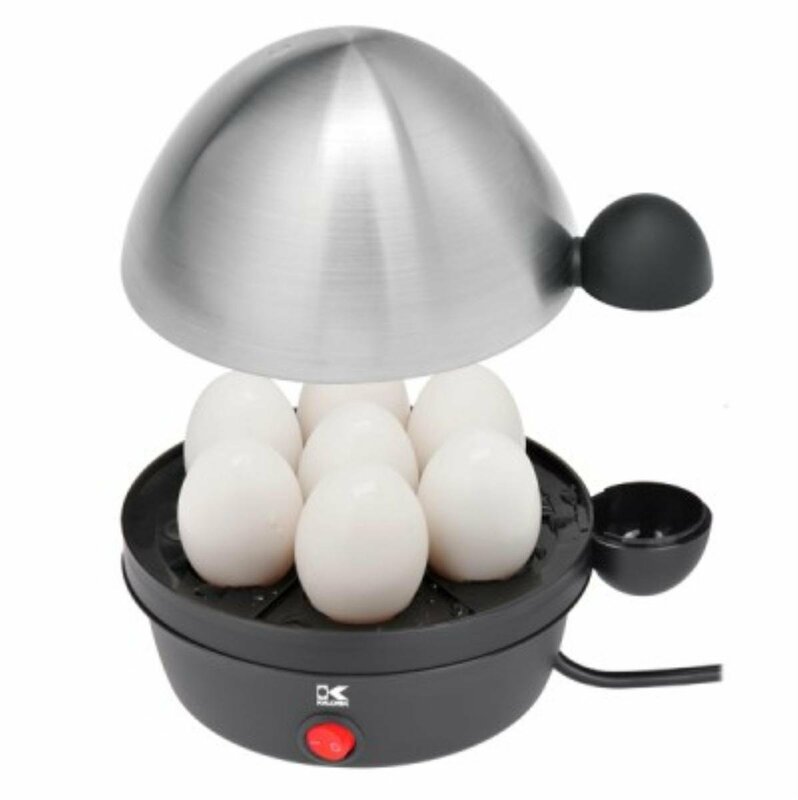 Egg cookers comes in different sizes and usualy handle from five to ten eggs in one go. 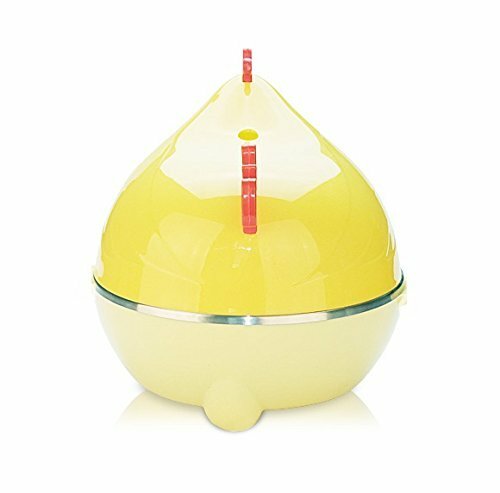 Do you want an egg cooker that have auto off feature or audible alert? The great thing about these machines is that there is no science involved. When you boil eggs over the stove, you have to make sure the water doesn’t boil over. Also, you have to time them perfectly to come out right and who knows if you started the time when you were supposed too. 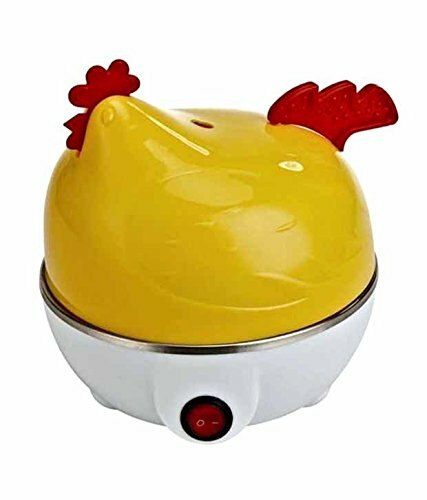 An electric egg cooker has an automatic signal light turn on once the eggs are ready to be taken out. 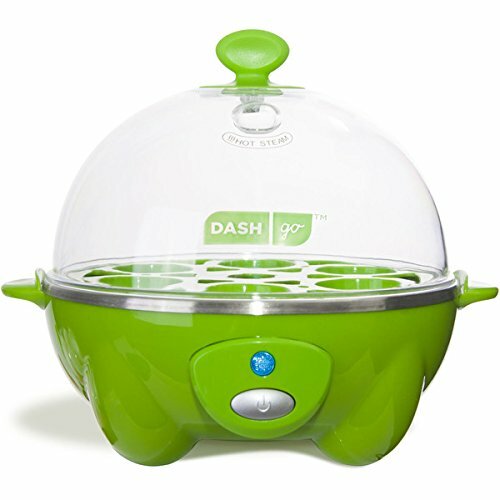 It makes life easy to take the uncertainty out of cooking eggs. How Easy Are Egg Cookers to Clean? Forget about clean up as well. Most egg cookers are made from non-stick materials that make cleaning a cinch. All you will need to do is take a paper towel and wipe the inside of the cooker. That is it, you are done!